Get the latest technologically advanced razors and blades by Gillette for men, including shaving gel and foams at Mankind. 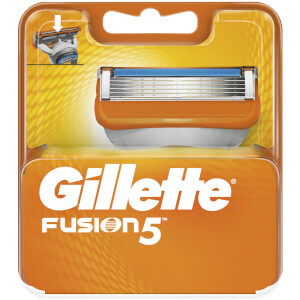 Gillette’s technologically advanced blades and razors are designed with men’s needs in mind. Precision, comfort and innovation are at the centre of every Gillette product whether their latest razor, blades or shaving gel. 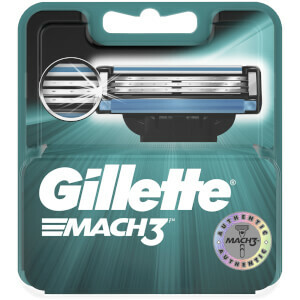 With a rich history in the high street when it comes to male grooming, Gillette provide a comfortable shave with their classic's such as their Mach 3 and Fusion blades. Browse shaving products and accessories here at Mankind to find your perfect shave today!